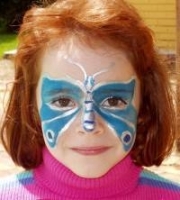 Kids Face Painting is an activity that brings kids and adults alike a lot of joy. 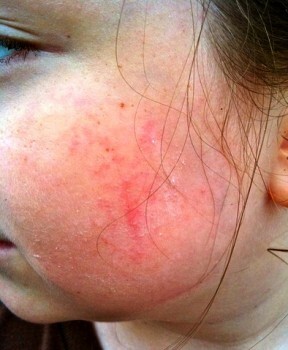 Kids love to have an adults devoted attention and this is what happens while a child's face is being painted. In the busyness of life kids have to fight for attention from their parents. 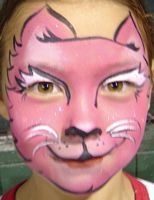 With face painting here is an opportunity to be creative and have fun with your child. This has got to be one of the most fun ways to connect with your kids. 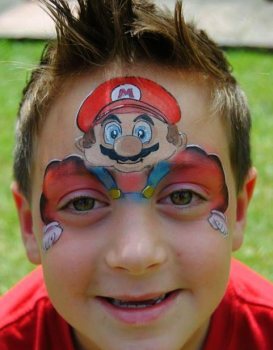 You can learn face painting while having fun and being creative. You do have the artistic talent to do face painting yourself! It just takes a bit of training. 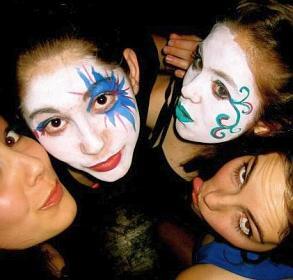 Teenagers with a bit of a creative flair can also easily learn to face paint. They become extremely eager to paint at carnivals and parties when they see that they can earn some pocket money, doing a fun activity. For them they are also much more aware of what younger kids like and what the latest fashions are. 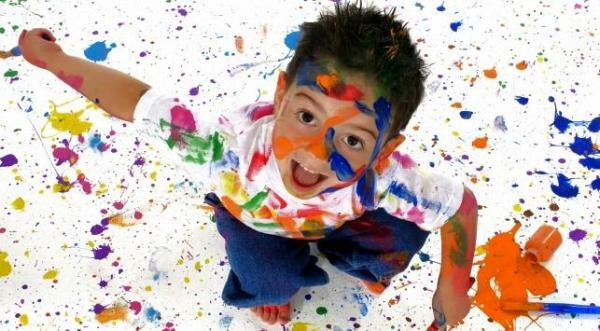 It is also cool for a young kid to be painted by a hip teenager. 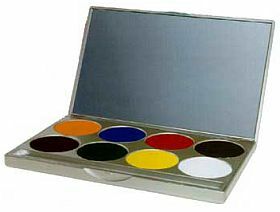 If you are looking for a reasonably priced paint for that one off face painting session, or even if you want to paint professionally here is a brand you can try for starters. 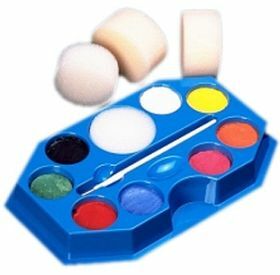 There are cheaper paints but they are normally the acrylic paints that often cause rashes and are uncomfortable to wear for the kids. For a little bit more money it is worth going for an FDA approved product that is much easier to paint with and the kids will love it. 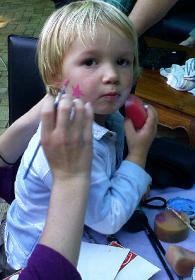 In the USA particularly there is a lot of confusion regarding kids face paints. Large retailers sell cheap brands of acrylic face paints that the public at large buys without questions. The problem is that often the cheaper the brand the more the chance of having real problems. Don't get hoodwinked into "saving money" at the expense of your child. 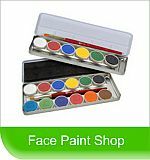 See our Face Paint Shop for examples of reasonable Brands of kids face paints that are safe. Have a look at this website for cool Girl Birthday Party Ideas . 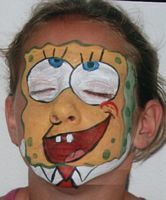 These ideas will also help inspire ideas for kids face painting of the popular themes for girls at the moment. Have a look at this website for Party Games for Kids, that are Fun. 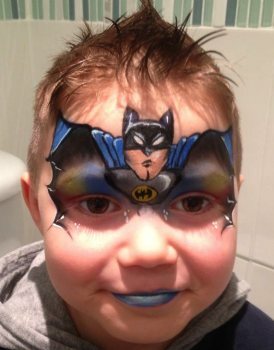 This will be bound to inspire some face painting ideas for your next kids birthday party. Fun Birthday Party Games for Kids!